​​Offers as received. Open House Sat, Oct 6, 3.30-5pm. As you step into this beautiful 5 bedrm home you will fall in love with this appealing & charming home located in a popular & treed neighbourhood. THIS HOME FEATURES A GORGEOUS HEATED INGROUND POOL! Buy a summer lifestyle with your own beautiful oasis. Enjoy those fabulous summer BBQ's with family & friends on a lovely deck at the pool. Family & friends will be coming to your home for fun & happy times & your kids will learn to swim like fish. NEW LINER & FILTER! Living/dining rm is beautiful & features large light loving windows & superb hardwood floors which run through main flr. 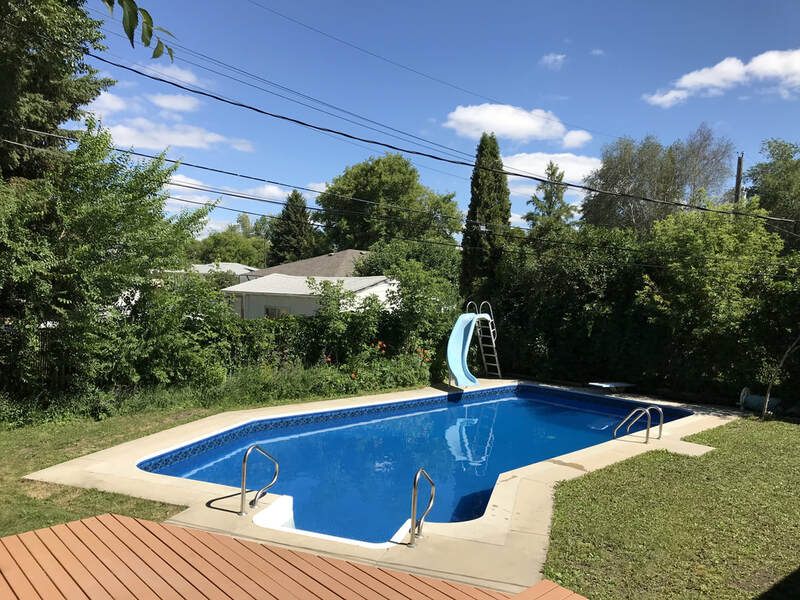 West Fort Garry is a beautiful quiet area that does not have through traffic but yet is ideal for access to the U of M & amenities. Bsmt has 2 brs (windows may not be egress) & a den & a spacious rec room. Fenced yard. Upgrades: Triple pane polar windows, Storm doors, Int Painting'18, some ext painting, Eavestroughs, soffits & facia'17, Pool liner & filter'18. Excellent buy! Good opportunity to own this condo as your first-time residence or as a rental unit. This affordable and spacious one bedroom 4th-floor suite has hardwood flooring, a beautiful bathroom, an over-sized living room with a dining area, a large bedroom with an over-sized closet. The kitchen is galley style (fridge and stove included). The building has a secure entry with intercom, there is a common room as well as a large front lobby to mingle with other residents. There are three elevators, an on-site manager and security. 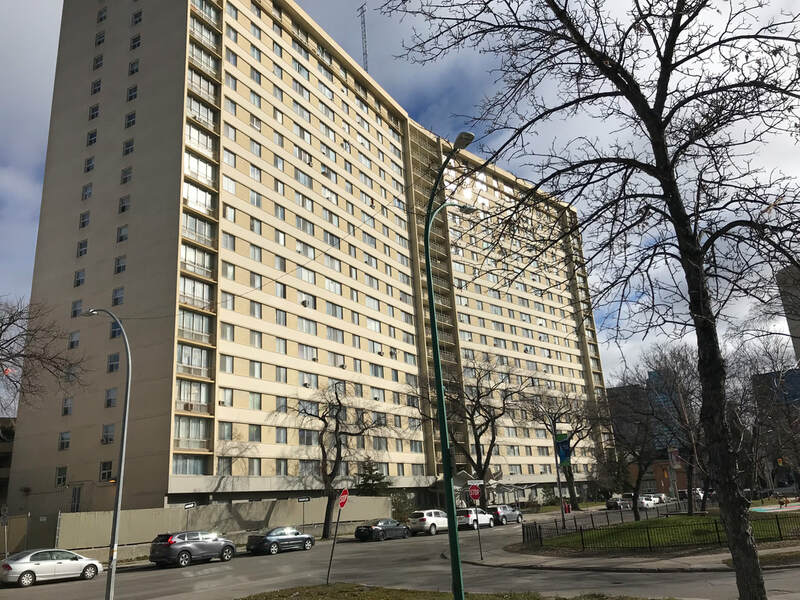 This building is close to downtown, the MTS Centre, Red River College, University of Winnipeg, central park and all amenities. Appliances "as is" condition.